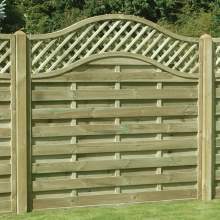 Our ever-growing range of decorative panels are not only beautiful; they are strong and durable, being constructed to the highest standards. 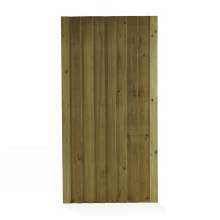 What makes our decorative panels superior? 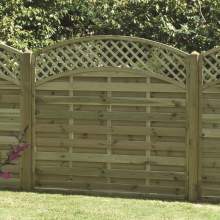 Pressure Treated – All our decorative panels are pressure treated, extending the lifespan of your fence, saving you, both time and money! 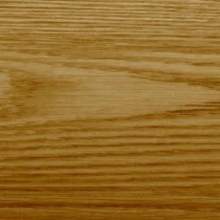 Log Selection – The raw materials which make up our decorative panels are hand-picked to suit the individual, intended purpose, of each piece. 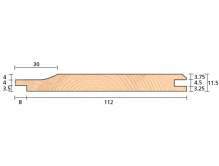 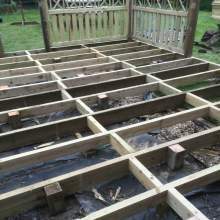 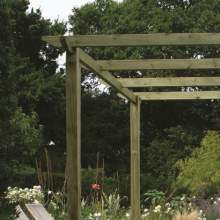 Processing and Manufacturing – Prior to manufacture, each piece of timber is checked twice, to ensure defects are eliminated. 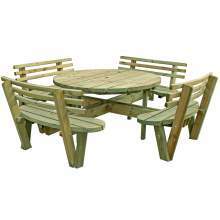 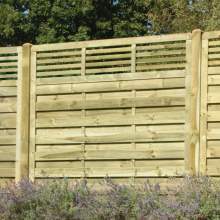 Product Design – We aim to offer exclusive and original designs which combine quality with style. 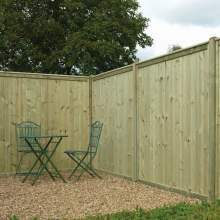 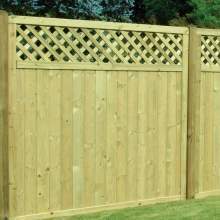 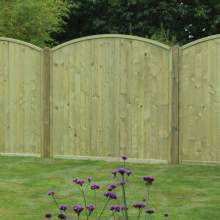 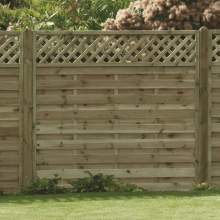 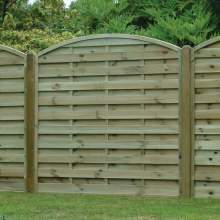 Dual Faced – Our decorative panels can be used to ensure both you and your neighbour see the pleasant side of the fence. 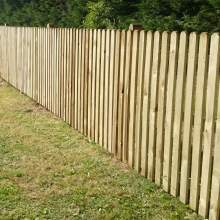 No more neighbourly disputes! 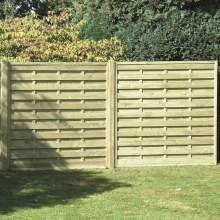 These panels are 1800mm (~6 feet) and are suitable for use with timber, concrete, and plastic accessories. 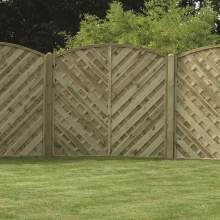 Can’t decide on a design? 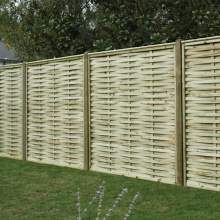 Visit our showroom to see these panels in person, or check out our Facebook page, we regularly upload in situ photos, handy fencing tips, and offers!